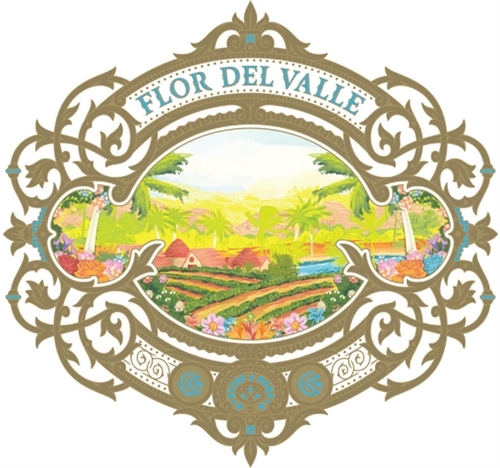 Flor del Valle, the first Nicaraguan Puro from Warped Cigars! This is the reincarnation of the 1900s Cuban brand of the same name. Sweet spice and balanced body are the primary characteristics of this blend. The wrapper is a Corojo leaf grown in the Jalapa valley. 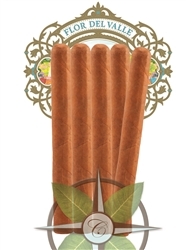 The Corojo and Criollo filler is secured by a double binder. 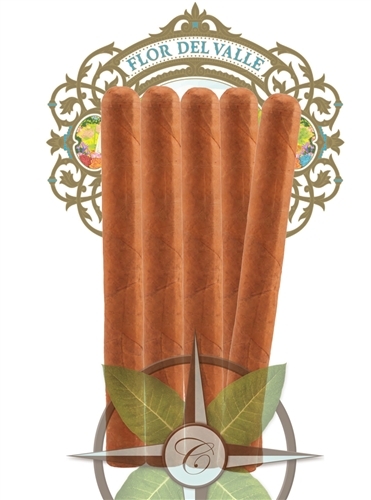 Here's your next must-try cigar.